View More In Fresh Fruits - Page 8. 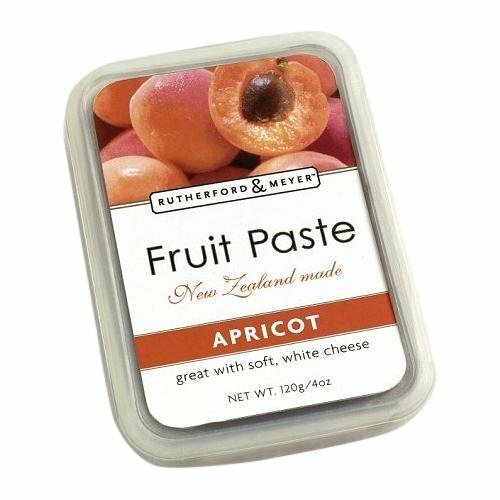 Designed to freshen and cleanse the palate, Fruit Pastes are the perfect accompaniment to cheese and make a wonderful addition to any antipasto selection. Made from the highest quality ingredients and contain no artificial flavors, colors or preservatives. If you have any questions about this product by Rutherford & Meyer, contact us by completing and submitting the form below. If you are looking for a specif part number, please include it with your message.